Podcasts are a great way to learn about new trends in your industry, listen to like minded individuals that share similar struggles and help keep you motivated to continue even when the going gets tough. With this in mind, we have put together a list of podcasts that cover entrepreneurship, electronics (our first love! ), building businesses and the future of tech. 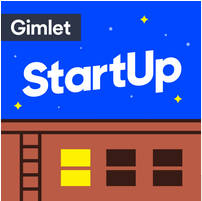 Start Up by Gimlet takes you through Alex Blumbergs journey to create a podcasting company. 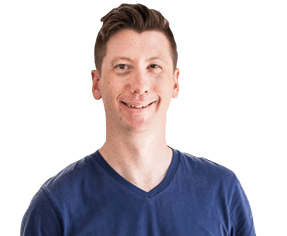 He talks you through every step on the journey from the highs of how he secured millions from investors, to coming up with a name and finding the right business partner. He also dives into the things that didn’t go well, pitches lost, legal battles fought…the really fun stuff. It’s very candid and especially helpful in realising you’re not the only going through this, and no-one is perfect. StartUp has now grown into a greater series featuring many more startups from different backgrounds, documenting their successes and failures. This podcast is sure to get you motivated and help pick you up on the days when things aren’t going so well. 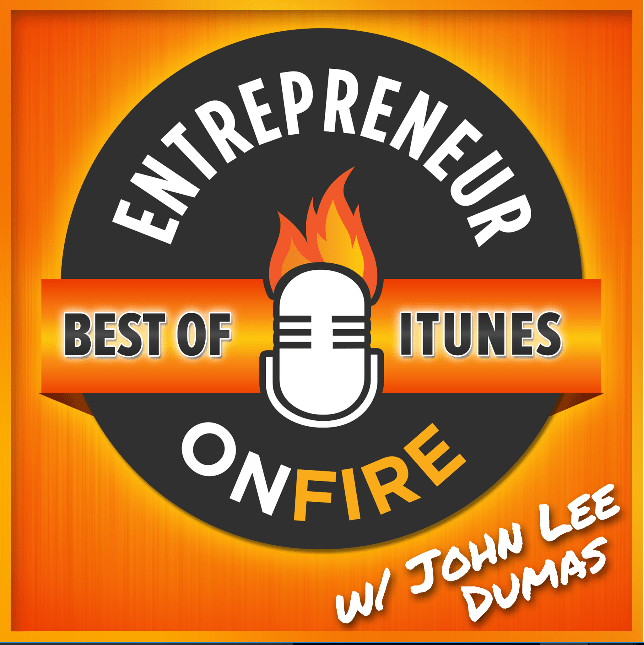 This award-winning podcast by John Lee Dumas interviews the most inspiring entrepreneurs seven days a week. You are sure to have enough content to get you through anything! 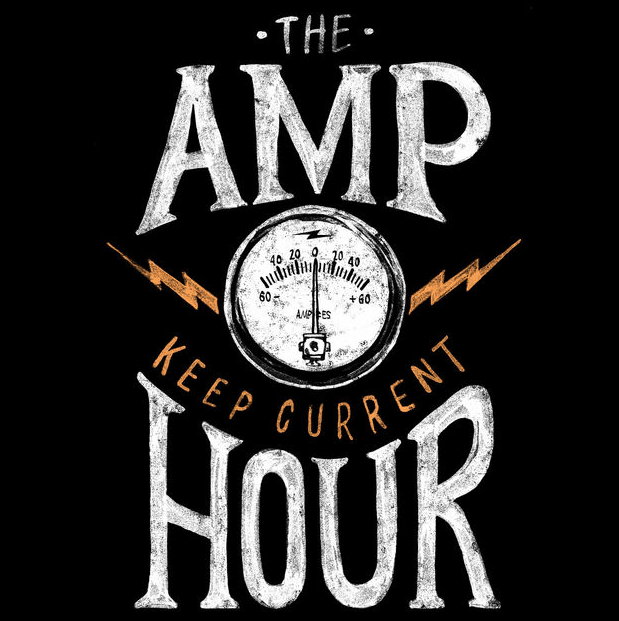 If its electronics you’re into, the Amp Hour by Dave Jones and Chris Gammell is pretty accessible. They chat freely and off-the-cuff about components, circuit design, hobbyist electronics and the state of the electronics industry. For added benefit, they end by throwing in an off-topic rant to get you fired up. 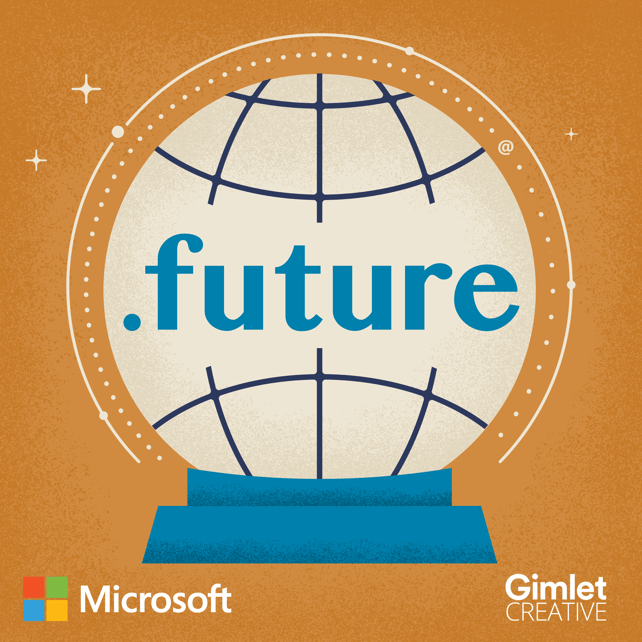 A Podcast by Microsoft and Gimlet Creative on technology and how it is going to look in the future. The podcast explains new technology trends, and how they’ll shape our lives in the future. It’s pretty broad, covering cloud computing, cyber security, data collection, even what our jobs and workplaces will look like in the future. With a tag line like “The future isn’t random. Its the result of the choices we make now.” this podcast is sure to keep you up to date with trends and help you understand where we’re all heading. Another great podcast by Gimlet Media, where you hear real entrepreneurs pitching to real investors for real money. 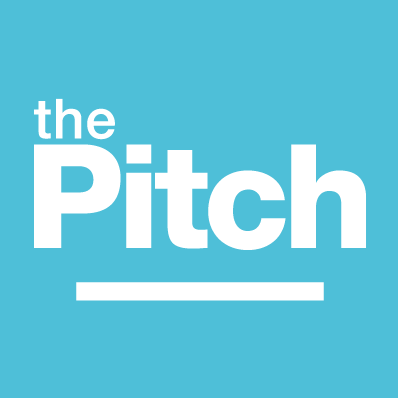 It has been described as the “Shark Tank” for podcast listeners, sure to get you inspired, help build your own pitch story and pick up a few tips and tricks along the way. If you have any great podcasts you think we’ve missed tweet us at @Procept_design.